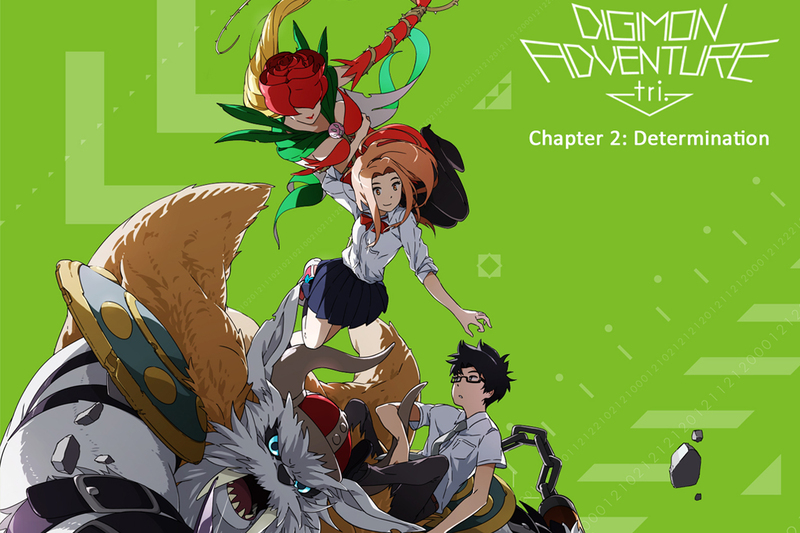 Some time has passed since the reunion of the DigiDestined and the vanquishing of Alphamon, and in the meantime, the gang have seen seen fit to bring the newest member of the DigiDestined, Mieko Mochizuki, into the group, alongside her partner Digimon Meicoomon. As the damage caused by Alphamon is slowly repaired, a new infected Digimon appears in the form of Ogremon. Mimi and Palmon quickly spring into action, but their haste will bring unforeseen and damaging consequences to the gang.